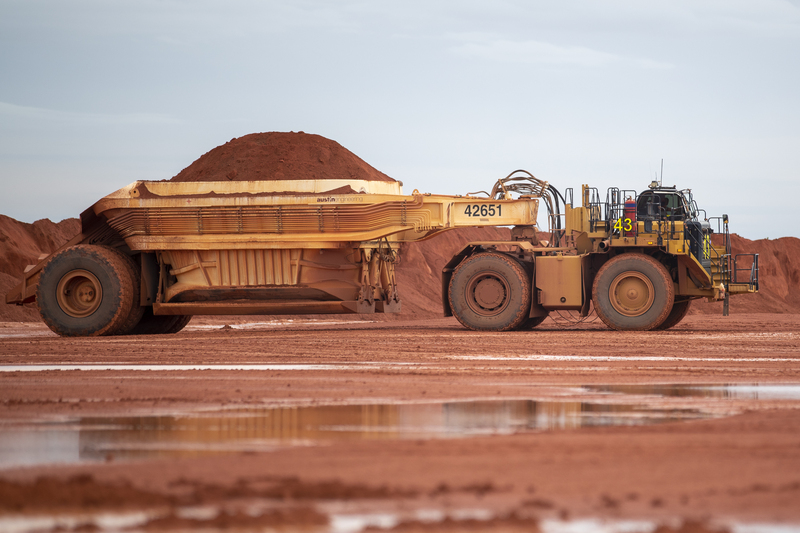 Rio Tinto has completed commissioning of the $2.6 billion Amrun bauxite mine on the Cape York Peninsula, with an official opening today to mark the achievement. 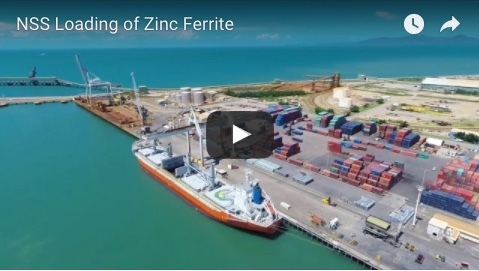 The mine and associated processing and port facilities will replace production from Rio Tinto’s depleting East Weipa mine and increase annual bauxite export capacity by about 10 million tonnes. Minister for Resources and Northern Australia Matt Canavan said the new mine would help keep Australia in the world’s No. 1 position in the production of bauxite and exports of aluminium. “The higher-grade bauxite being mined at Amrun is becoming scarcer around the world, and at the same time, world consumption of alumina is forecast to escalate in coming years,” Mr Canavan said. Premier Annastacia Palaszczuk said Amrun had secured 2000 ongoing jobs for the Cape, including 349 Aboriginal and Torres Strait Islander people, since the project started in late 2015 – jobs for Weipa and also at Rio Tinto’s Gladstone refinery. Rio Tinto chief executive J-S Jacques said “Amrun was completed early and under budget, demonstrating Rio Tinto’s productivity and innovation capabilities. By applying fresh thinking we also delivered safety, environmental, cost and timing benefits. 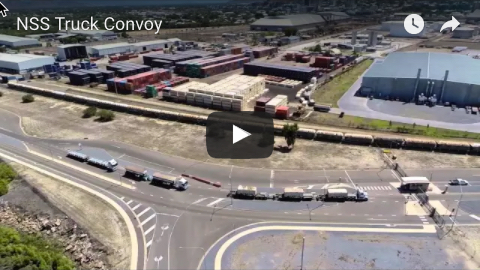 In an industry first, Amrun’s 1km-long export facility was built in modules off-site and then brought to Amrun and connected. This reduced over-water construction and painting in the culturally significant and environmentally sensitive region and reduced construction time by a year. It also increased safety by removing the need for 300,000 work hours that would have been spent at height and over water.